Stuttgart/Hannover. Residual impurities are not only detrimental to product functionality and safety – they can also impact on subsequent processes in the production chain, such as coating, bonding, welding, hardening, measuring, testing and assembly – all of which require clean surfaces. This raises the question of which processes, process media and measures can guarantee the required degree of cleanliness in the most failsafe and economical way. 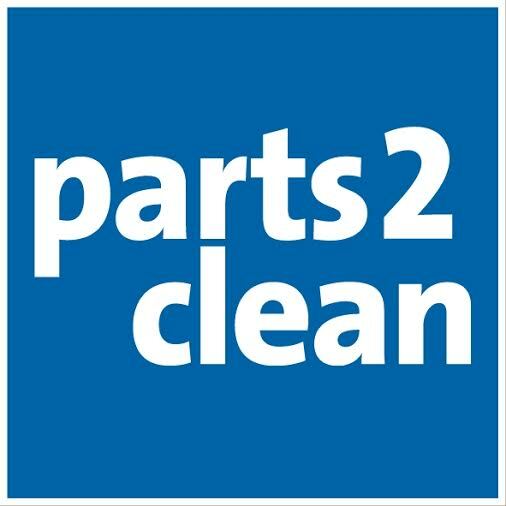 From 24 to 26 June 2014, Parts2clean will highlight all the most promising solutions in Stuttgart, Germany. “As a leading trade fair, parts2clean provides a comprehensive overview, including the areas of cleanliness testing, corrosion protection, conservation and packaging,” explains Olaf Daebler, Director of parts2clean. Whether it involves an injector, implant, cylinder block, turbine, micro-component or electronic component – manufacturing enterprises need to fulfill increasingly stiffer requirements for component cleanliness. There is no patent recipe for meeting the standards for residual dirt on component surfaces. Depending on the production stage, the requirements for cleanliness vary from rudimentary to intermediate to extreme, requiring an individually tailored solution in each case. Significant factors include the material or combination of materials, the type of impurity, the geometry of the component, cleanliness requirements with regard to particle and filmic impurities and the necessary production throughput. This makes it possible to select the optimum solution in terms of cleanliness and economy for a number of different processes. This can, for example, consist of wet chemical cleaning in an immersion, ultrasound or spray process using a aqueous cleaning agent or solvent. Batch processes which clean parts – either in bulk or as individual products – have the advantage of supporting high throughput in a relatively short period of time – thus contributing to cost reductions. These solutions are often decentralized, intermediate cleaning steps – for example directly after a cutting stage in the production process. This prevents a mixing of different processing media which could necessitate increased cleaning exertion later on. Cleaning technologies like high-pressure aqueous spray and dry processes, which include CO2, dry ice, plasma, impact and vibration cleaning are often employed for cleaning individual parts. Depending on the process, they enable the targeted treatment of channels, drill holes and functional surfaces, generally supporting a high degree of automation, thus helping streamline the integration of production cleaning processes. For particular tasks, a combination of cleaning technologies can be beneficial – for example, if functional surfaces on the workpiece need to have a higher degree of cleanliness before the next production step can take place. Both the cleaning chamber and media treatment exercise a substantial influence on the quality and cost of the cleaning process. Effective filtration and removal systems, for example oil removal, particle filters, membrane filters, water treatment and – for solvents – distillation processes – contribute to reducing the length of time for baths, thus helping reduce costs. For aqueous media a continuous monitoring of the concentration of cleaning components guarantees that the bath water is not changed too early – perhaps even conserved until a part is deemed too impure for the next production step. Consistent monitoring of the bath makes a significant contribution to optimizing process security and economy. 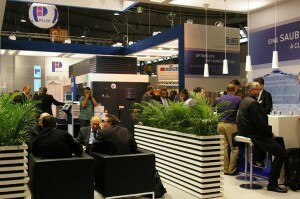 As the world’s only trade fair devoted to the cleaning of industrial parts and surfaces, parts2clean also boasts a three-day forum. Featuring extensive expertise, the presentations on a variety of industrial cleaning topics will be translated simultaneously (English/German). 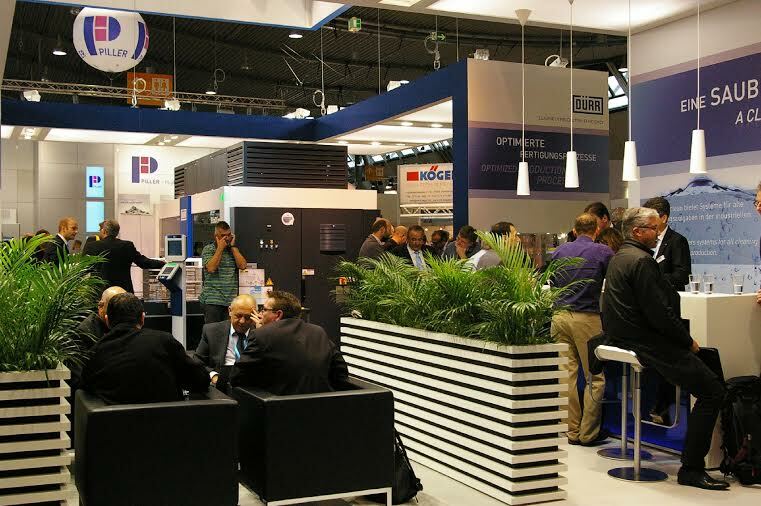 Running concurrently with parts2clean, the Stuttgart exhibition center will also be hosting O&S – the international trade fair for surface treatments and coatings – as well as LASYS, the leading trade fair for laser material processing, plus AUTOMOTVE Expo, all from 24 to 26 June.